"I don't want to think I have played my last game," the left winger told the Free Press then. 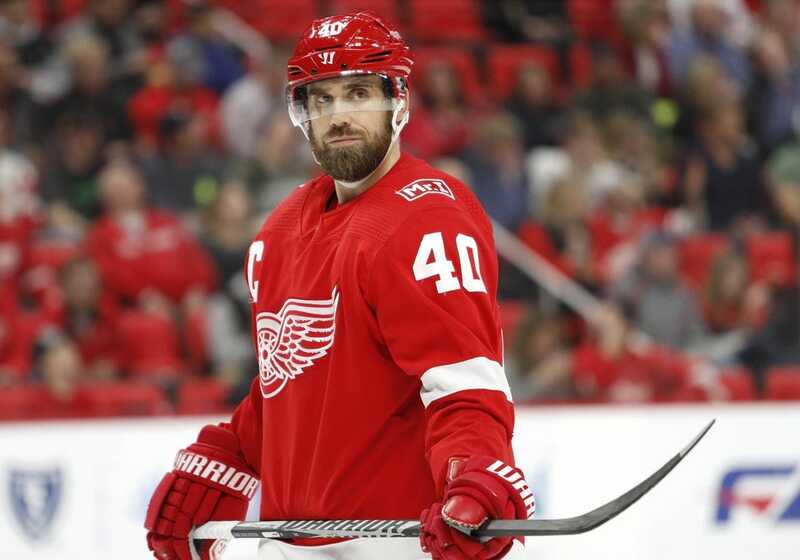 "It actually started last season," Zetterberg told Swedish newspaper Aftonbladet. "I felt in February that something was not right, and then we decided that I would stop practicing and just play games. That way I could complete the season." He totaled 56 points (11 goals, 45 assists) in 2017-18, finishing seven points back of Dylan Larkin for the team lead. He has recorded at least 43 points in all 15 of his NHL seasons and has 960 for his career, ranking fifth in Red Wings history. Only four active NHL players -- assuming Joe Thornton and Patrick Marleau continue their careers -- have more points. Zetterberg has spent the last six seasons as the Red Wings' captain. Only Steve Yzerman, Alex Delvecchio and Sid Abel have served as captain for at least seven seasons in franchise history.